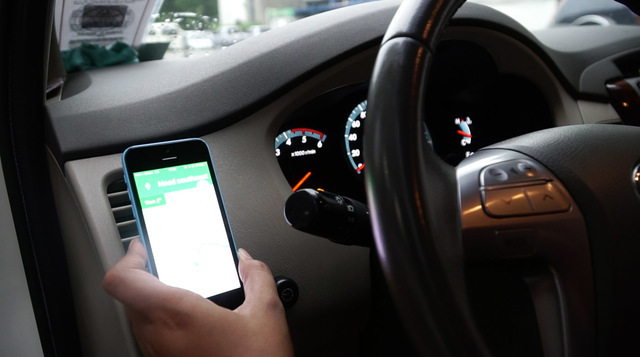 Just one week after it came into force, the Anti-Distracted Driver Act, commonly known as ADDA, in the Philippines has been suspended by the Department of Transportation. According to reports being carried in various Philippine publications, the ADDA law has caused no end of confusion and anger from motorists there. Chat sites and blogs have been absolutely flooded with comments, suggestions and sometimes just downright rants, not to mention some pretty funny memes. So, for now, drivers in the Philippines are free to go about their driving with as much paraphernalia adorning their windshields as they desire, with complete impunity from the law. Guys, common sense alone would tell you that you DO NOT obstruct your vision whilst driving – there is no need for a law to tell us this. Then again, why do we call it common sense when it doesn’t seem to be that common?